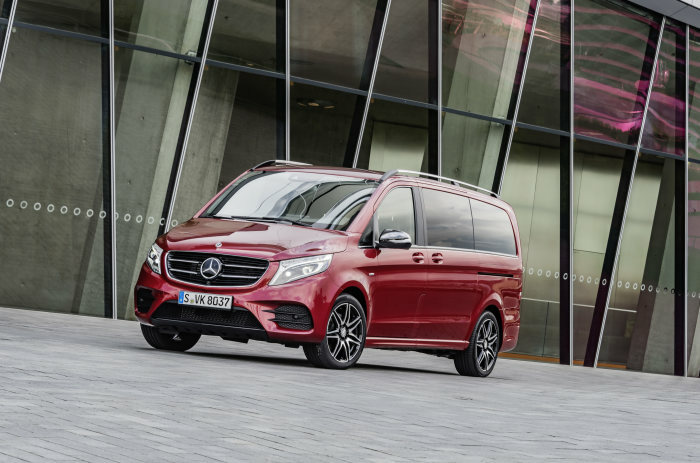 The Mercedes-Benz V-Class is now more successful than ever before. 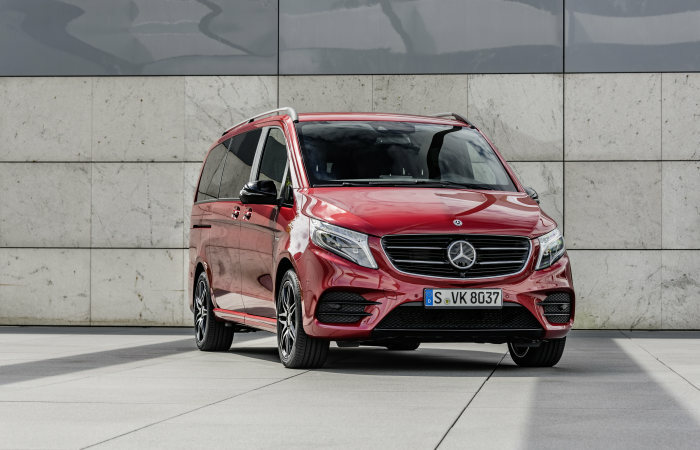 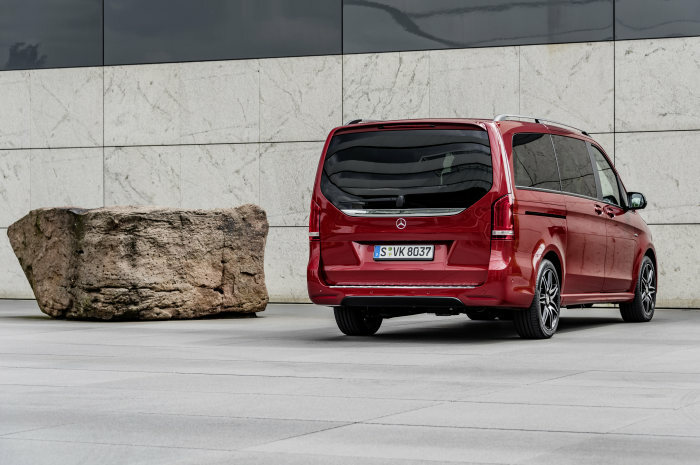 Over the first six months of 2017, Mercedes-Benz Vans increased worldwide deliveries of its MPV by almost a quarter compared with the same period last year – so setting a new record. 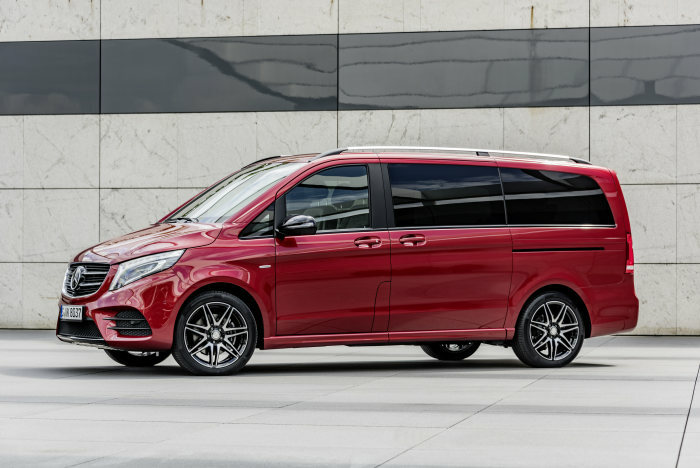 You are always welcome to visit our showroom and have V-Class for a test drive.